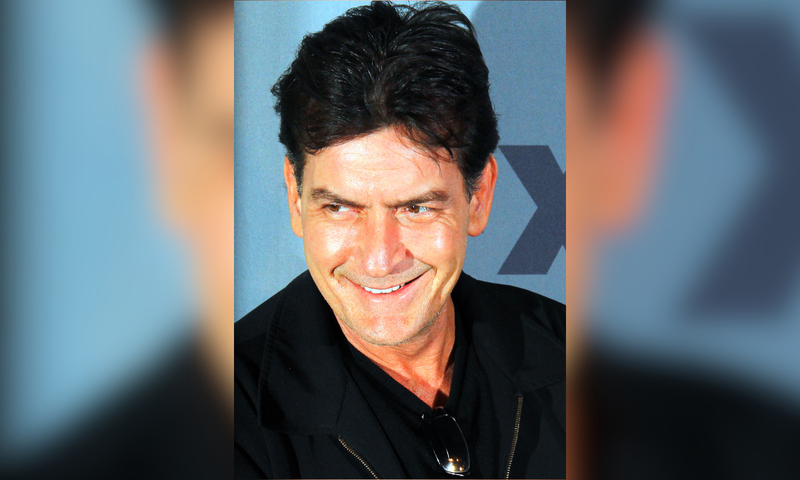 Charlie Sheen has given fans life-advice during a Q&A event in London. Admitting that he “wants to do better” after years of drug abuse and career-damaging headlines, Charlie opened up to an audience at Annabel’s in London during the A Night With… event. He said, “Enjoy every moment. It can all vanish in a heartbeat or the absence of a heartbeat!”, according to Celebretainment. In order to deal with his HIV diagnosis, the former Two and a Half Men actor revealed after 11 years of sobriety, he turned to drugs and alcohol in order to cope with the crisis.